Some cars just stand out more than others. Does that mean they’re more likely to be pulled over by police? 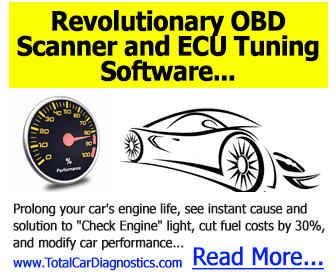 Find out what may make your car an easy target here. Having a car is great, but fixing a car…isn’t so fun. If you’re in dire need of cheap auto repair, check out these 3 wallet-saving tips. Car accidents can leave you feeling lost and helpless. Use these 5 steps to take after a car accident to not only protect yourself, but also to ensure that your car gets repaired correctly. BMW Repairs: When Should You Call A Mechanic? How do you know when you should take your BMW to a mechanic? Check out this article for everything you need to know about BMW repairs.